In line with ECAS’ joint recommendations with the EU Rights Clinic, proposed improvements to the existing legislation include an increased period for jobseekers to export their unemployment benefits, a clarification of the exportability of long-term care benefits and closer cooperation among Member States in data exchange. On 13 December 2016, the European Commission published its long-awaited proposal to reform the current EU legislation on social security coordination, namely EU Regulations (EC) No 883/2004 and (EC) No 987/2009. The new text is expected to facilitate labour mobility, reinforce the tools for national authorities to fight abuse, and make a closer link between the place where contributions are paid and where benefits are claimed. 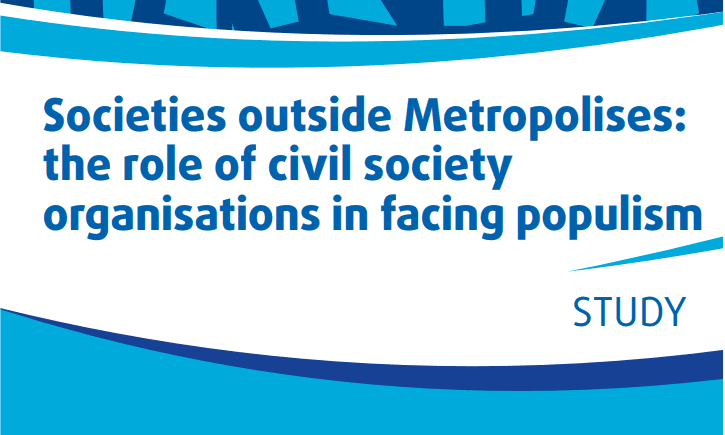 This work was preceded by consultations with Member States, social partners and civil society, in which ECAS actively participated by submitting a direct contribution to the European Commission (DG Employment, Social Affairs and Inclusion) on the labour mobility package, using its expertise from managing the Your Europe Advice service. 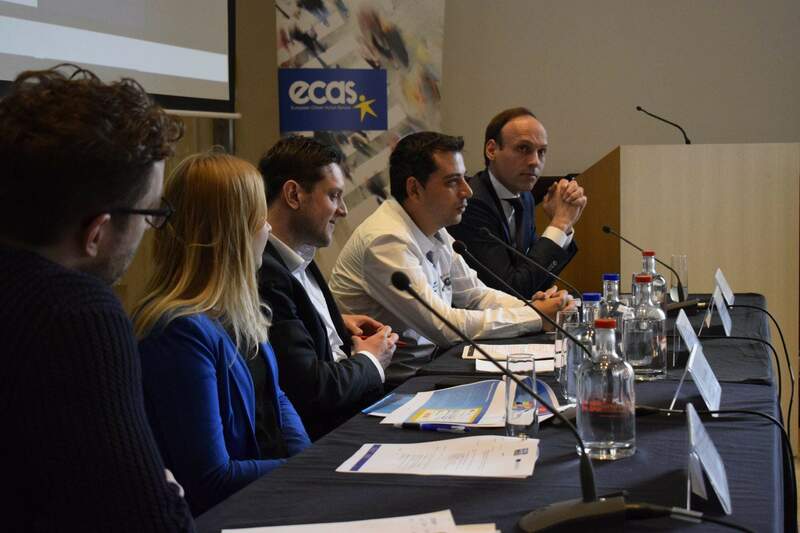 In its contribution, ECAS and the EU Rights Clinic put forward 9 concrete recommendations to the Commission on how to improve legislation in this area. 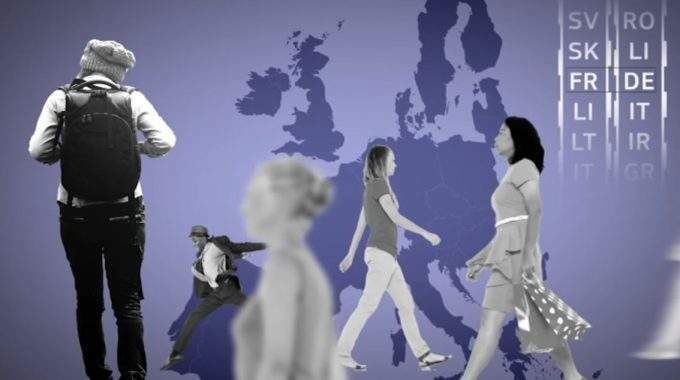 Some of these have been duly retained in the Commission’s proposal, such as an increased minimum period of 6 months for jobseekers to export their unemployment benefits to the country they move to, in order to better match the current labour market situation and improve their employment prospects. The proposal also clarifies in a dedicated chapter what constitutes long-term benefits and where mobile citizens can claim such benefits. The proposal also clarifies the circumstances in which Member States can restrict access to social benefits claimed by economically inactive mobile citizens (students, retired people), namely when they do not have the legal right to reside in their territory. This right presupposes proof of sufficient financial means and the possession of comprehensive sickness coverage. The new rules, however, call on Member States to ensure that citizens in such situations are able to fulfil the requirement to hold comprehensive sickness insurance, by allowing them to affiliate with the public healthcare system of the country in which they reside, in line with ECAS’ recommendation. Finally, the new rules include a provision on the settlement of benefits and contributions unduly provided or paid. This provision obliges national institutions to settle the issue of incorrectly paid benefits and contributions among themselves without involving the citizen concerned. Incorrectly paid social security contributions will have to be transferred to the competent institution within three months, with the contributions retroactively deemed to have been paid, whilst incorrectly paid benefits will also have to be reimbursed by the competent institution and responsibility for paying these benefits transferred within three months. This is also in line with ECAS’ recommendation. 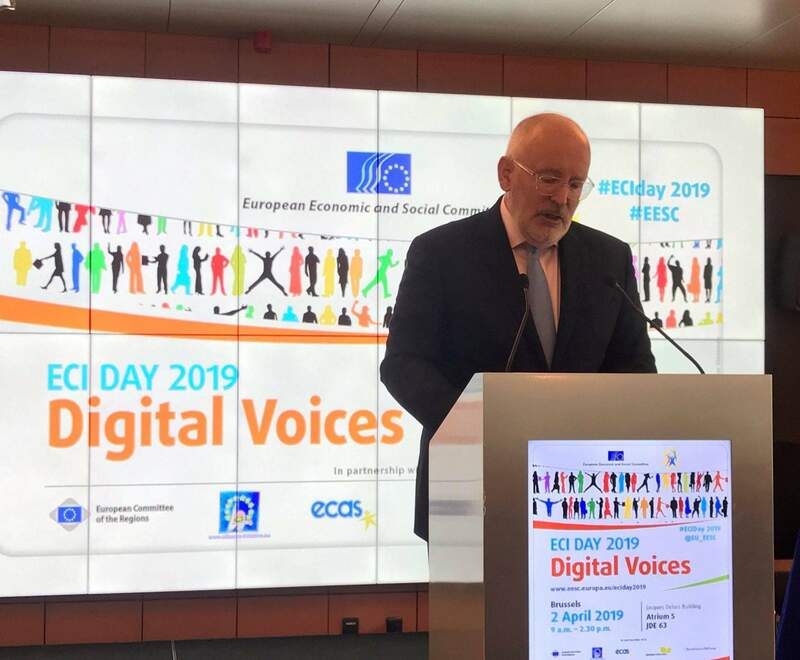 The proposal also aims to facilitate data-matching and evidence base in matters of social benefits, by fostering a periodic exchange of personal data among Member States. Last but not least, ECAS welcomes the Commission’s decision not to modify the existing rules on the export of family benefits, which allow family members residing in other Member States to receive family benefits from the country in which they work. While ECAS generally welcomes the Commission’s proposal, there are a number of important issues that have not been addressed in the revised text. These concern the need to provide additional safeguards for employees who have become unemployed following insolvency and whose employers did not make the compulsory social security contributions (recommendation 7), and the need to facilitate coordination between social security authorities at national level by publishing an official table of correspondence between old or discontinued and modern social security documents (recommendation 5).